At L Salon & Color Group the entire staff is dedicated to all aspects of beauty and style, form the latest trends in hair styles to the most effective skin treatments and products, we are here to give our clients the ultimate experience in pampering from head to toe. Our mission is not only to create a beautiful appearance, but to nurture the spirit and relax the body and mind. Our goal is to challenge current industry standards while tailoring each of our styles to the unique needs of our clients. To accomplish our mission we offer a wide range of services and gift packages in which our clients have a chance to explore wonderful new dimensions. We are keenly aware that the client is our employer, that excellence is more than professionalism, and that each employee plays a critical role in a team approach to being and staying the best in their industry. Our emphasis on staff training and our continual focus on customer service are key to L Salon & Color Group’s success and comprise our service philosophy. including stylists, colorists, apprentices, and skin care specialists. their 125+ daily clients includes professional men & women, the Bay Area's social elite. The salon is recognized as one of California's finest hair cutting & color authorities. My mission is to share my passion with L Salon’s loyal clients and all of my lovely staff. I am so fortunate to be part of this amazing community, I thank you for allowing me to share your hair story with us. 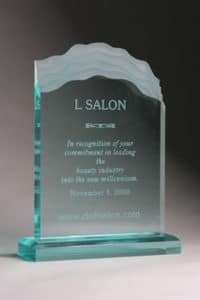 2011 – L Salon & Color Group has been selected for the 2011 Best of San Mateo Award in the Hair Salons category by the U.S. Commerce Association (USCA).The USCA “Best of Local Business” Award Program recognizes outstanding local businesses throughout the country. Each year, the USCA identifies companies that they believe have achieved exceptional marketing success in their local community and business category.These are local companies that enhance the positive image of small business through service to their customers and community.Various sources of information were gathered and analyzed to choose the winners in each category.The 2011 USCA Award Program focuses on quality, not quantity. Winners are determined based on the information gathered both internally by the USCA and data provided by third parties. 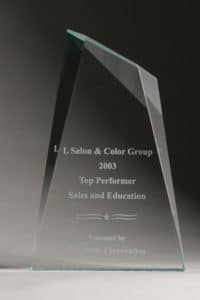 2003 – Top Performer, Sales & Education. Presented by the Wells Corporation. 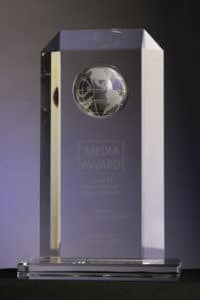 The Global Hair and Fashion Group, which comprises some of the most progressive hairstylists throughout the U.S. and Europe, is the most published hairdressing group in the USA and one of the most widely published globally. Known for their unique ability to combine high fashion with commercial wear ability, group members gather regularly in global fashion capitals to seek out the latest trends and interpret them for their salon clients. Global Hair and Fashion Group members have been traveling globally, setting trends locally, sharing information and doing hair-fashion photo shoots for over 15 years. In the past, they met regularly in London, Paris, New York, Los Angeles and Milan, where they conducted photo sessions that focus on individual talents and trend predictions. As part of an expansion effort to invite a few select salons to join, the New York Collection is the very first team venture, in which several members came together to create a single statement. “New York Inspirations” takes the pulse of America’s fashion capital and personalizes it for women everywhere. The message: There’s tremendous power in creating an artistic think-tank of likeminded stylists. 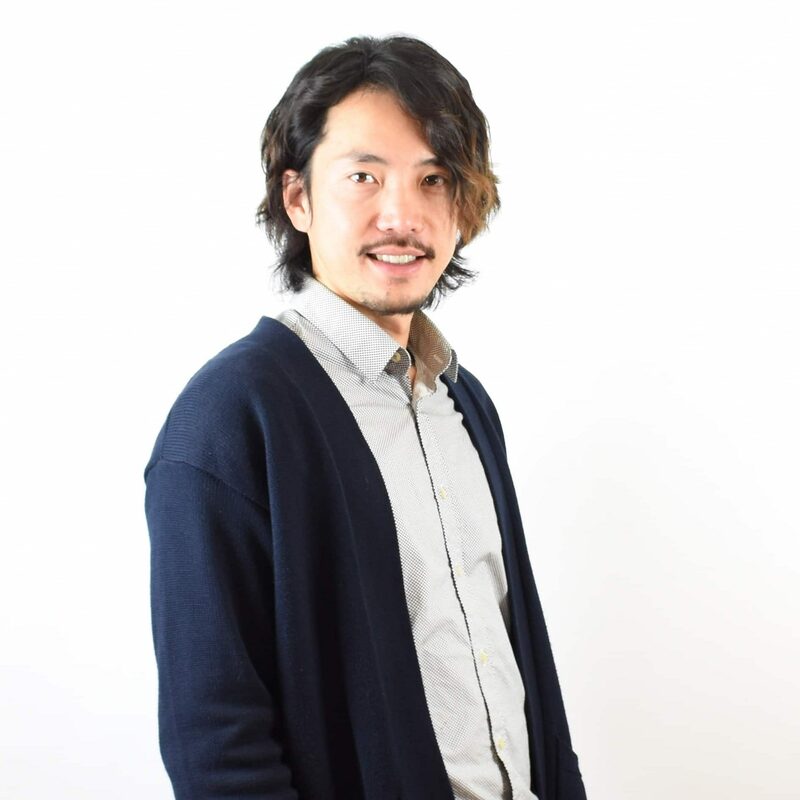 Collectively, the members who created “New York Inspirations” have educated thousands of other stylists, served hundreds of thousands of clients and built million dollar businesses that provide employment for the best hairdressers in their areas. 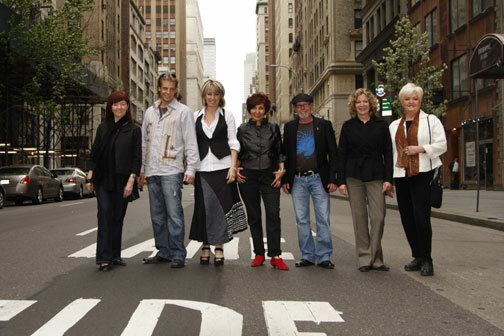 Individually, they have introduced hair color techniques such as French Balyage to the United States, developed cutting tools and product lines, set new standards for customer service, produced makeovers on DVD, hosted the nation’s first real “exchange student” program for hairdressers and raised thousands of dollars for local, community causes. Their work has been viewed by millions of readers and seen in every major newsstand hair-fashion magazine throughout the world. As a result, the much sought after images they create have become the essence of their individual salon identities and key business drivers for the salon’s owners. At L Salon & Color Group, apprentices are our new wave of talent. Continuing education is our primary focus and we strive to ensure we meet our goal of training the best of the best. Classes are three days a week, from 9:00 am to 11:00 am, where apprentices will work with the finest stylists at our salon. Education includes in-and-out of salon training, a mentoring program, team building through staff and department meetings, and extensive training sessions. Our salon boasts three full time receptionists where they are trained to ensure the finest service for both our customers and our employees. L Salon prides itself in its aggressive marketing, and its extensive magazine features. We are currently one of the most published salon in the nation, according to New York’s JL Global Publications Corporation. The L Salon & Color Group website receives hundreds of hits daily making it a hot spot for potential customers looking for the best thing in the industry. L Salon believes in having strong standards and we are constantly looking to improve the quality of service for the clients. We provide complimentary cappuccinos, espressos, assorted coffees, teas and hot chocolate. Come work at a place where beauty, style, and the latest trends are all in a good day’s work! Our salon partners with TIGI Copyright Colour so ask our team how you can experience the TIGI difference! Take a ride on the TIGI Colour trip experience for those of you that want to make a colorful statement. 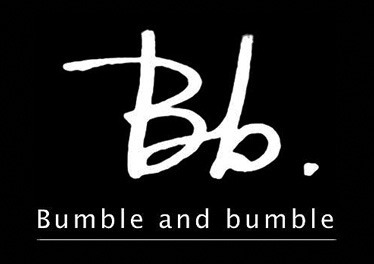 Bumble and bumble began as an NYC salon. Manufactured by Arimino in Japan Peace places great emphasis on the use of natural ingredients which result in exceptionally well treated hair. The products are nutritive and reparative; uniquely formulated Nourishing Styling Products. Since its inception, Kerastase has adopted a highly selective distribution strategy as an essential component of its US launch program. Only premium salons and day spas are targeted as potential Kerastase Consultant salons. These must emphasize salon professional expertise, value premium quality products and adhere to the highest level of personalized service. Goal; the client’s well being expressed through supremely beautiful, healthy hair. Kerastase products are the result of advanced research for beauty and well-being. The L Salon Kerastase Treatment includes the highest level of personalized care that restores balance to your hair and your life. Kerastase Certified Consultants at L salon and color group are experts in the knowledge of hair…your hair. At L Salon, we get to the root of what ails your hair and become your guide to restoring it.